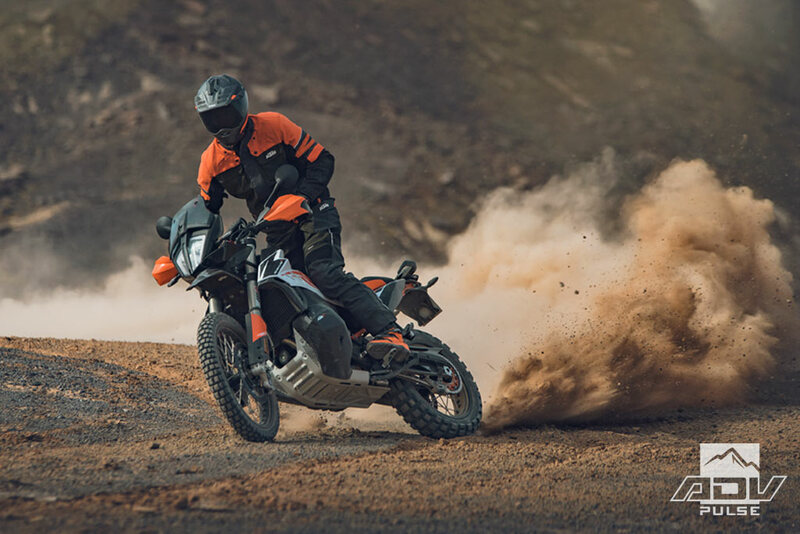 The 2019 KTM 790 Adventure R has staked its claim to being the new top dog when it comes to off-road capability in the twin-cylinder adventure bike segment. And with its combination of high-quality suspension, engine performance, and low center of gravity, it may be awhile before any competitor challenges it for the throne. 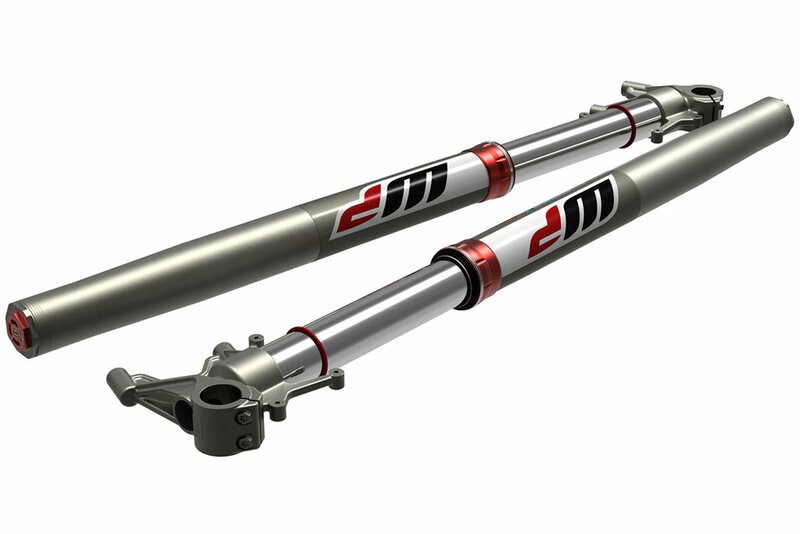 Most of us would be elated by the performance offered from the finely-tuned 48mm WP XPLOR fork and PDS rear shock. Yet others with rally racing aspirations, or those who want to push their bikes to the max, are looking to squeeze out every bit of performance from the 790 Adventure R’s chassis. For those riders, WP’s got the ultimate upgrade – the XPLOR ‘PRO’ suspension. 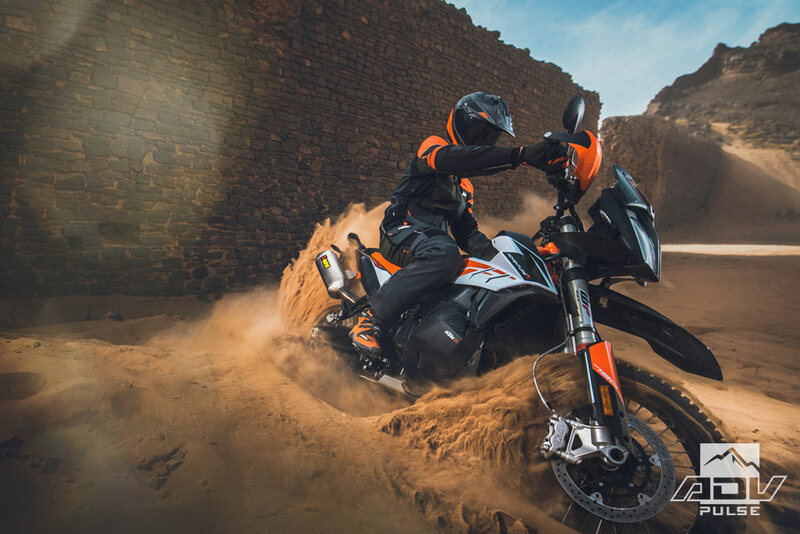 The new WP XPLOR PRO is an entirely new high-end suspension for the new KTM 790 Adventure R that offers improvements in bump absorption, damping, and adjustability for the toughest off-road terrain. Suspension settings are all customized to the rider’s personalized settings and you can even increase the suspension travel from the standard 9.5” (240mm) to 10.6” (270mm). 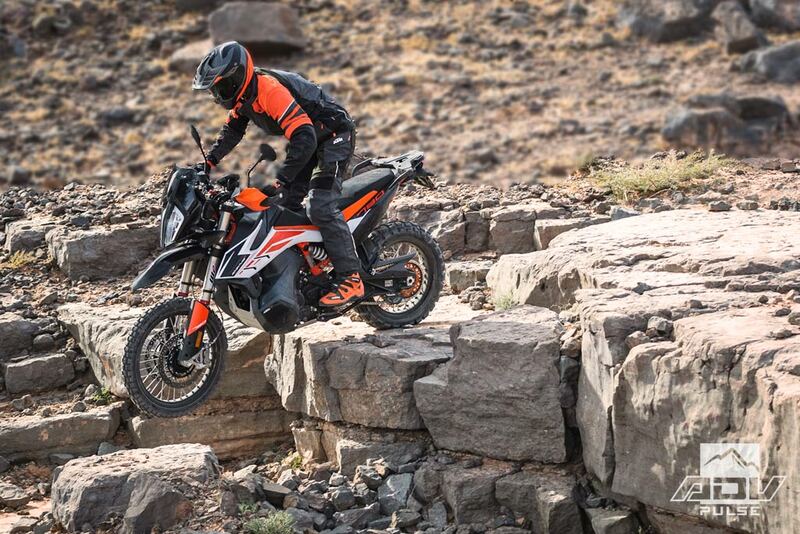 It’s the same suspension components being used by KTM Ultimate Race participants in this year’s Merzouga Rally. You can order the new XPLOR Pro suspension for your KTM 790 Adventure through any official WP authorized center. 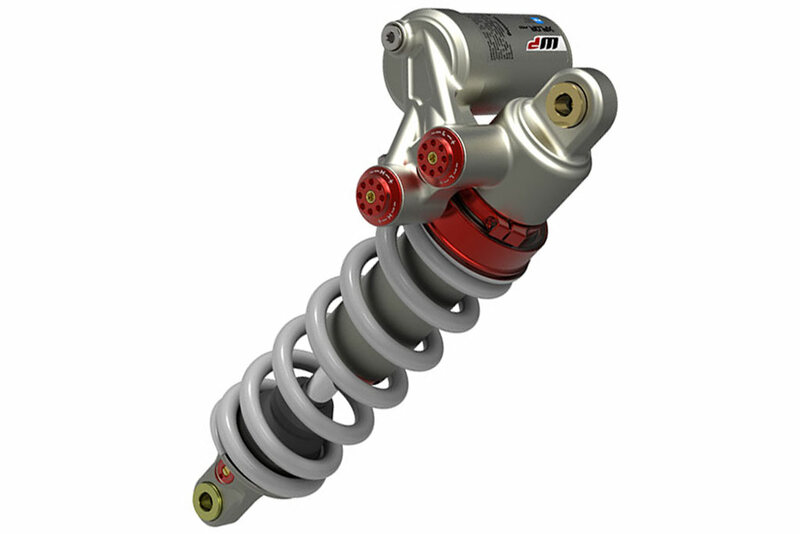 Also look for a similar suspension upgrade coming soon from WP for 1090/1290 Adventure R owners! Read on for more details about the new XPLOR Pro suspension from WP’s R&D leader Andreas Schülling. We took the Cone Valve Technology from the SX and Enduro products, and we fine-tuned it to suit the 790 Adventure R. We took the Closed Cartridge Technology from our premium products because we wanted to ensure constant damping behavior during riding, and the lifetime of the product. The PDS was used to guarantee the shock has perfect bottoming resistance, and, of course, we used low friction coatings and lightweight materials. All this results in perfect balance, better control, and a feeling of being safe, and in the end, that relates to being faster than before. What do you see as your target customer?